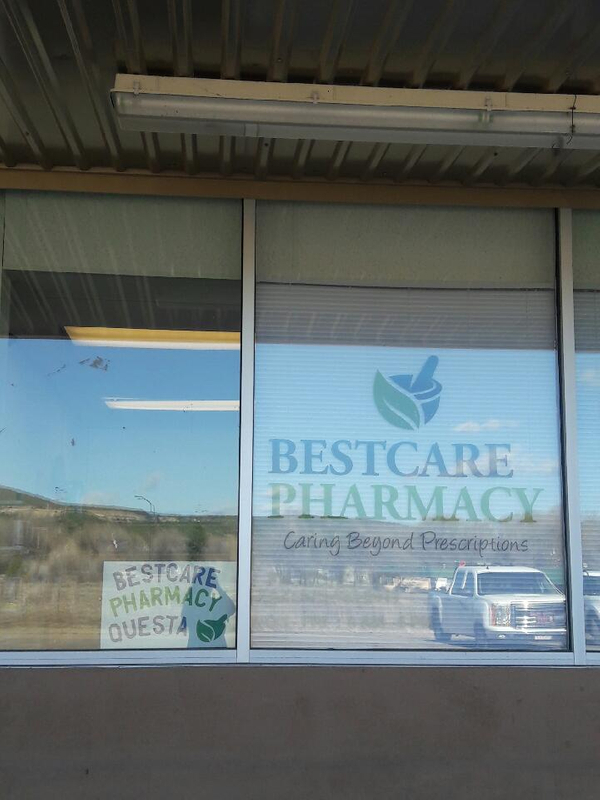 Our BestCare Pharmacy specializes in serving our community with fast, friendly, professional service and the highest-quality medicines and health products. 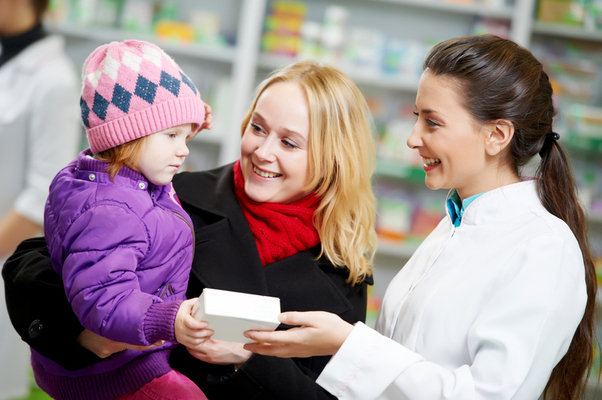 You’ll always work with somebody at our pharmacy who greets you by name, and our technicians can help you and answer your questions. Visit us for all your healthcare needs! We fill most prescriptions in 10 minutes or less. 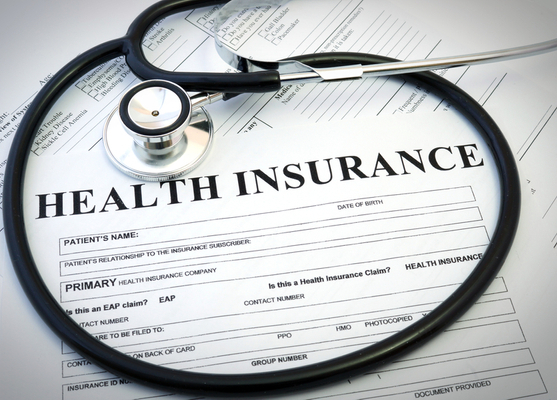 We are a preferred BlueCross blue shield pharmacy and accept Tri-Care insurance. 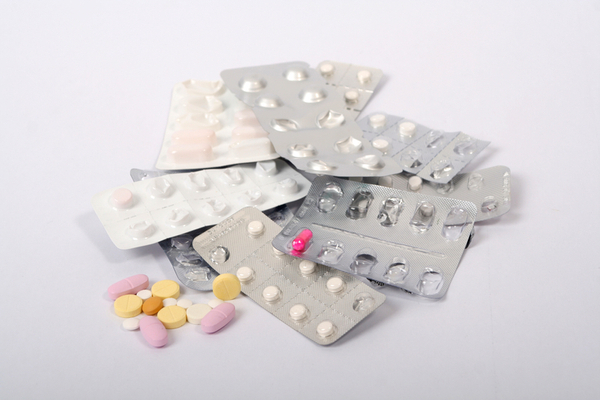 We offer blister pack for in-house patients.